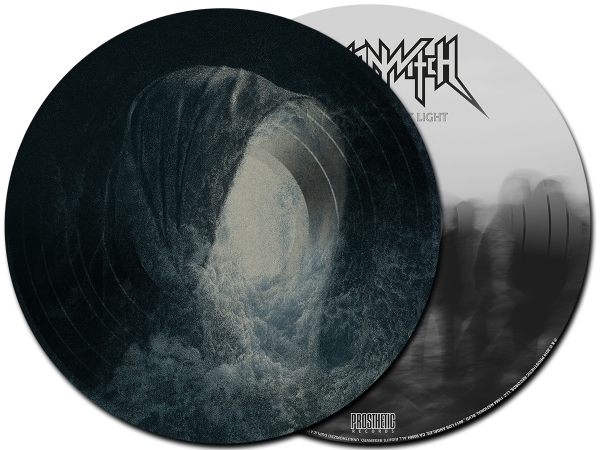 Skeletonwitch Devouring Radiant Light 12"
2019 Picture Disc Reissue Series. 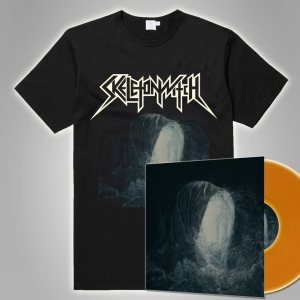 Limited Edition run of 300 printed worldwide. 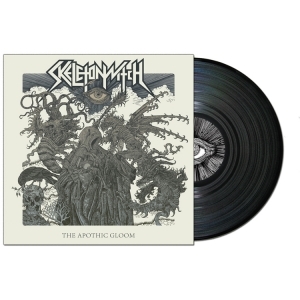 Comes in a clear plastic sleeve.